Bluegrass and Oldtime Party Entertainment! 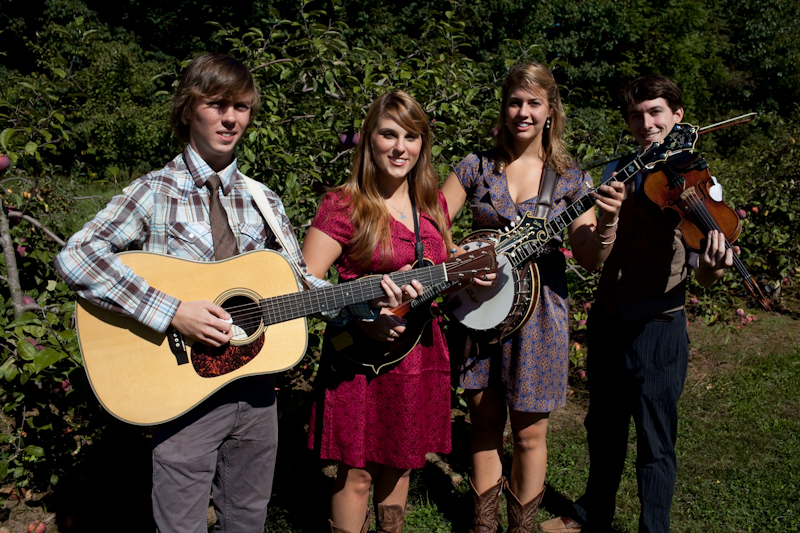 The Golden Band Wedding Band specializes in bluegrass and old time music, providing live music and entertainment to parties all over the Northeast. With years of performance experience shared between the band members and the sound equipment to fill any space with music, the Golden Band is a professional and entertaining bunch of musicians. Please check out the site and get in touch!